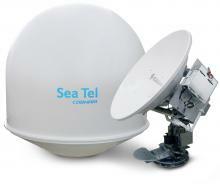 The Sea Tel 4009 Ku-band 1.0M marine 3-axis stabilized VSAT antenna system incorporates the very latest technology in optimal reflector performance, ABS (Automatic Beam Switching) and vertical isolation characteristics. Designed to withstand the most demanding sea conditions imaginable along with the most versatile mounting configurations for 4, 8 and 16 Watt BUCs as standard this system is for anyone looking for performance . The antenna is housed in an RF “TUNED” radome to ensure the best RF performance in the maritime market today. Reliability in design has been the driving force behind this latest model with an emphasis on customer satisfaction with new solid state level cage and antenna brakes that lock the antenna in place when de-powered. 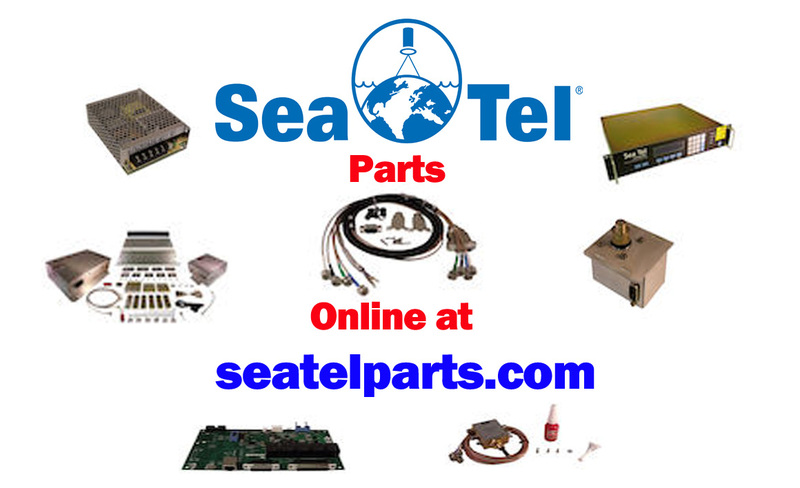 The Sea Tel 4009 can also be used in a “Dual Antenna” configuration with the latest Sea Tel ABS compatible arbitrator, which allows the RF path to be switched automatically so that satellite connectivity is always maintained.